Greys Recruitment is one of the leading recruitment agencies in Cape Town. We have been in the employment agency industry for more than three decades, starting as Greys Personnel way back in the early 80’s. Our personnel agency in Cape Town can help you with all of your staffing solutions, no matter what sector you are in. We have a large database of quality candidates in Cape Town to fill any position: permanent or temporary, skilled or unskilled. 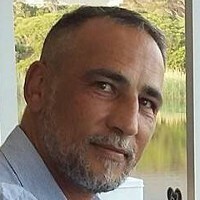 Arno has been running our Cape Town branch since 2013 and has been in Labour broking operations and sales since 1998. 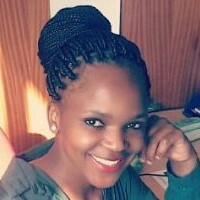 Siphokazi has been a recruiter with us since December 2015 and was in HR previously. 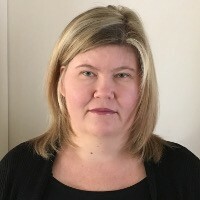 Lynne is our National HR manager, and has been involved in HR since 1992. She was a managing member of Greys Personnel since 2005 up until our merger, when she became the HR Director of Greys Western Star (Measured Ability).